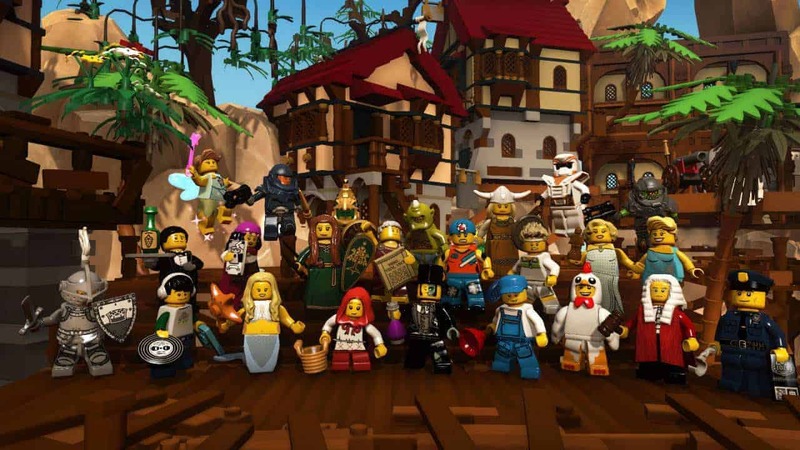 Funcom today announced the highly anticipated release of LEGO: Minifigures Online on PC, Mac, Linux, iOS and select Android devices under the new revenue buy-to-play revenue model following the lackluster response to the subscription-based approach the first time round. Fully supporting cross-platform play Funcom’s LEGO: Minifigures Online gives players the opportunity to share their passion of LEGO with thousands of players from all corners of the globe. Those that had already sampled the wonders of LEGO: Minifigures Online with the initial PC release can expect an exciting bevy of new features and gameplay additions including new events, improved cinematics, higher quality voice acting and a more immersive story experience. Accompanying the announcement is a brand new launch trailer highlighting the cross-platform elements of the game alongside the more popular additions and improvements.